Last week we had our Kids and Parents nights in Thousand Oaks and Ventura. It's one of my favorite events of the year! Both academies were packed with excited kids and their parents and the energy was amazing! If you are one of the parents who shared their kids success story with me - thanks! 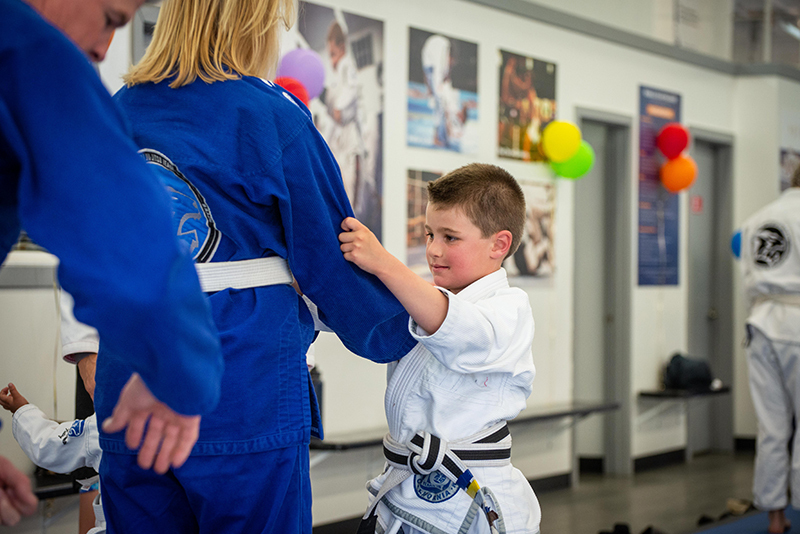 I love hearing how Jiu Jitsu is helping develop the champion in your child. If you have a success story that you haven't shared with me yet, I'd love to hear it. And of course, if we can do more for your child, my door is always open - come talk to me. We can help!